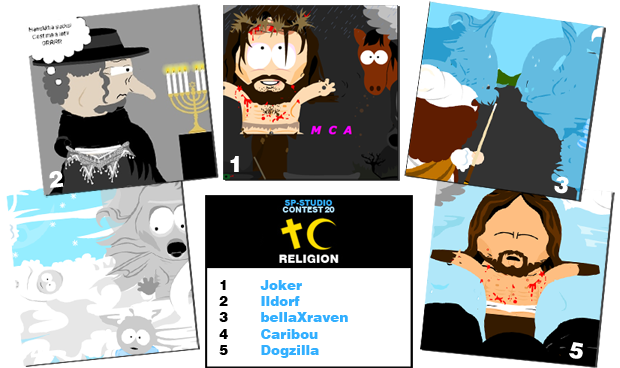 Every SP-Studio contest has its own topic and last month it was RELIGION. Of course it did not matter if you believe in something or not, anything related to the topic was allowed. Congratulations to the winners!